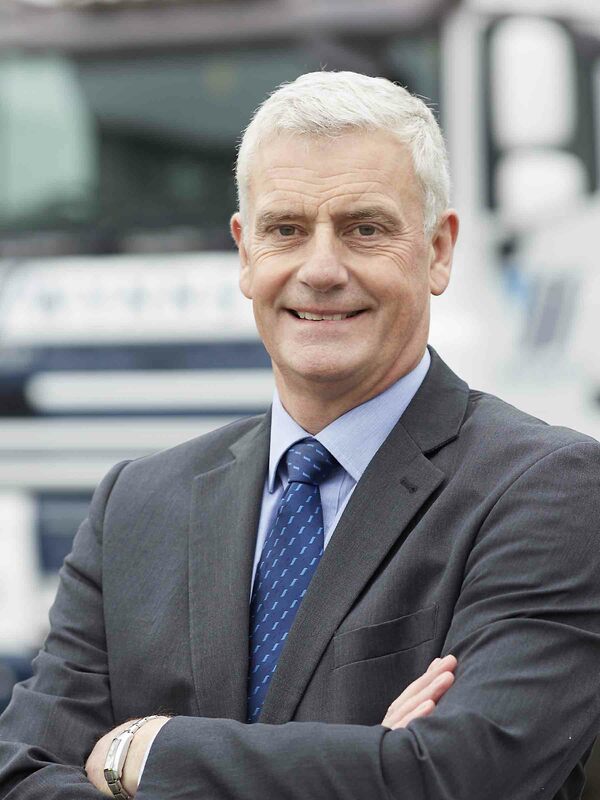 For the six months to April 30, turnover in Whynnstay’s agriculture division were up 9.9 per cent to £160.1 million, with operating profit up by 33 per cent to £2.1m. The company reported that its strongest recovery was in feeds, driven by both farmers returning to more typical feeding patterns and the protracted winter. Turnover in the specialist retail division was up 11.4 per cent to £58.3m, with operating profit up by 6.2 per cent to £3.1m. Wynnstay said its stores benefited from the improved trading backdrop, with like-for-like sales up eight per cent, excluding inflation. In the period, Wynnstay acquired 10 stores, including the eight stores it acquired from the administrators of Countrywide Farmers at the end of April, which establishes a firmer footprint for the group in Devon and Cornwall. 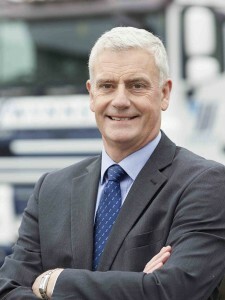 Ken Greetham, Wynnstay’s chief executive (pictured), said: “Wynnstay’s interim results are encouraging, with the group’s stronger performance reflecting the long-awaited upturn for the agricultural sector, which started to come through in 2017. The continuing improvement in farmgate prices has boosted farmer confidence, and demand across most product categories was higher year-on-year. Demand for feed also benefited from the prolonged winter.